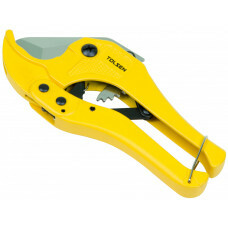 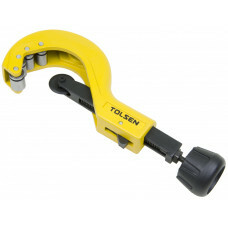 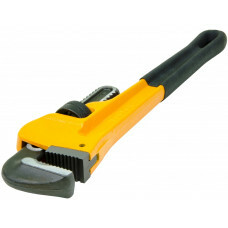 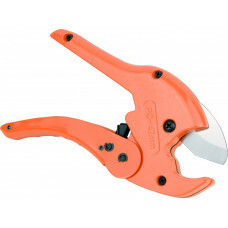 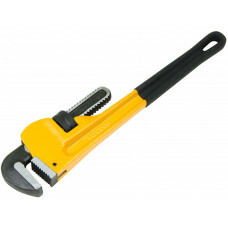 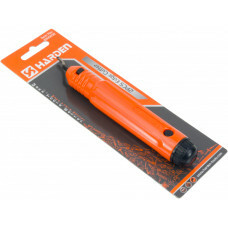 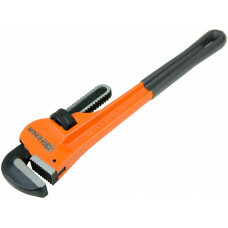 This tool is designed for deburring edges of a pipe, to remove sharp catching edges of the internal .. 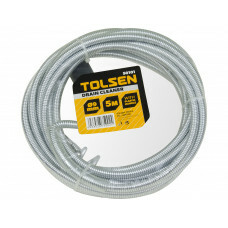 Suitable for pipes 3-28mm with a wall thickness up to 3mm. 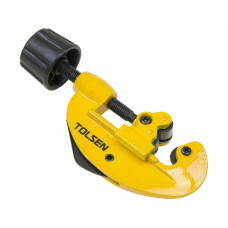 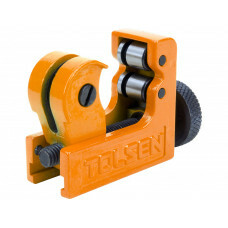 High quality pipe cutting tool suitable f..